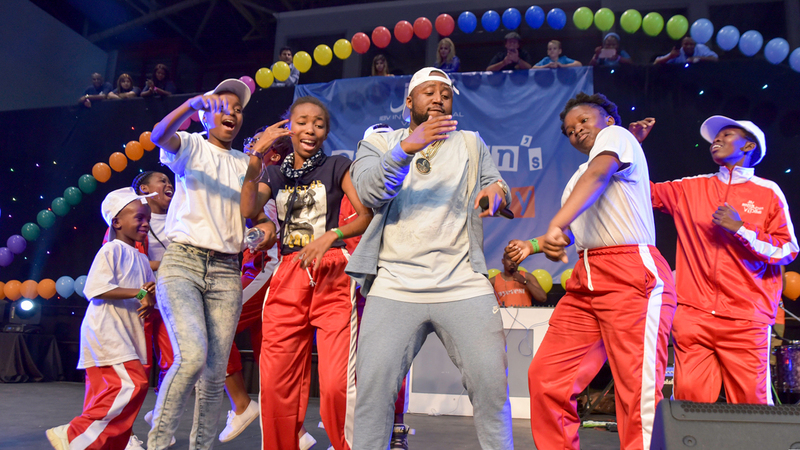 The 9th annual Children’s VIP Day hosted by IBV International Vaults will take place at the Durban Exhibition Centre on Saturday, 01 September 2018. 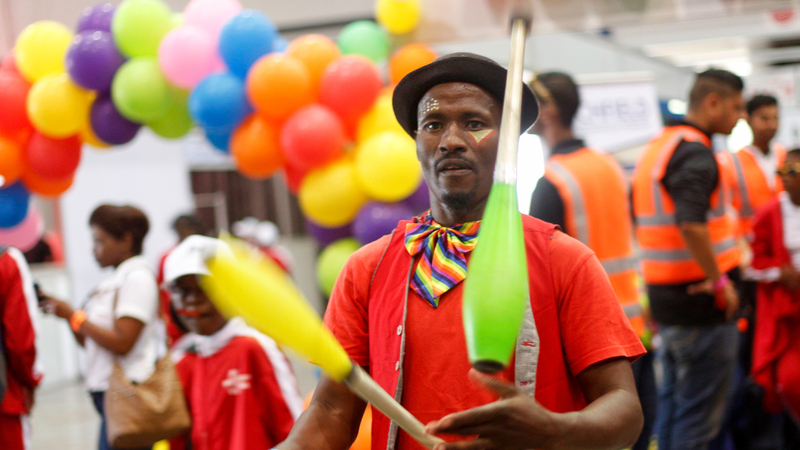 The day sees a rare reversal of roles, as several of Durban’s top businessmen and women trade in their high executive desk jobs and high heels to spend the day giving back to less fortunate children from a variety of homes and organizations. Partner with us to become involved in an innovative, meaningful and impactful social project! 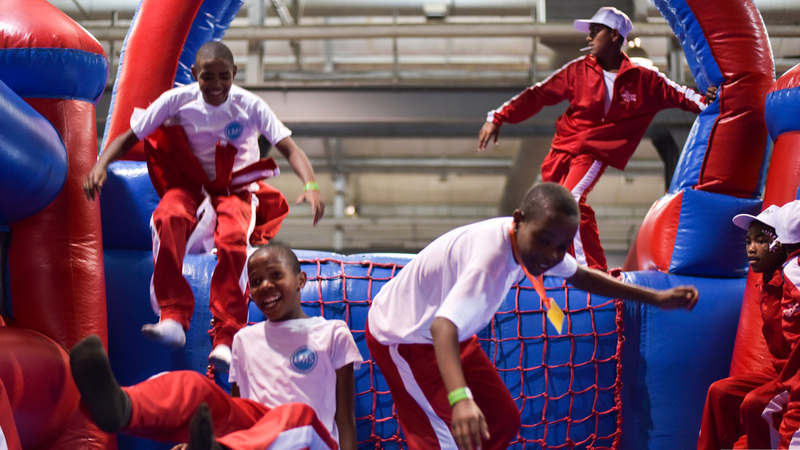 View our fun filled days spent with business leads, sports stars and celebrities. Our homes have provided a list of items they desperately need assistance with. 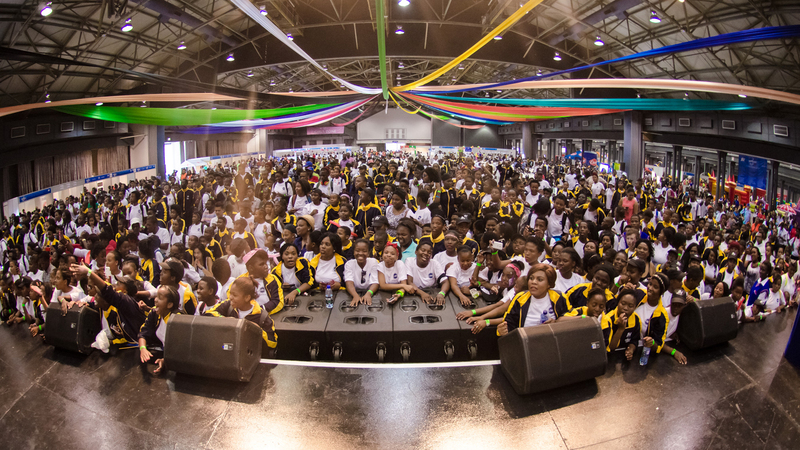 The IBV Children’s VIP Day takes place at the Durban Exhibition Centre in September.